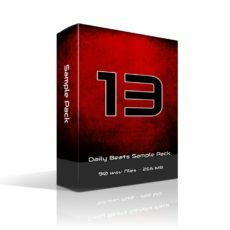 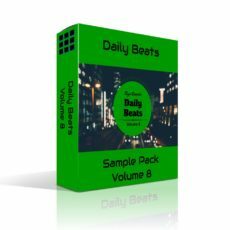 Daily Beats Sample Pack Volume 10 contains the individual instruments and drums for every beat in the Daily Beats Volume 10 album. 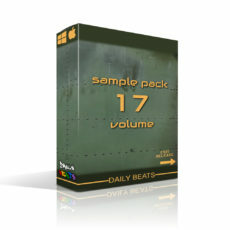 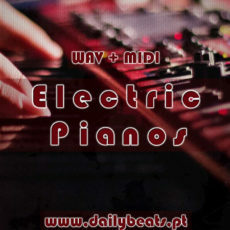 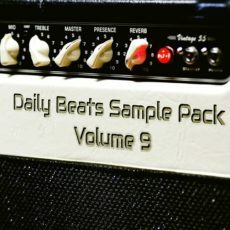 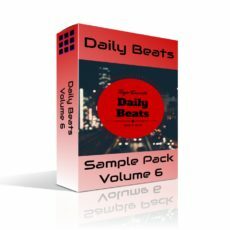 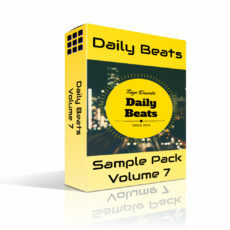 Daily Beats Sample Pack Volume 10 is sourced from the beats in the Daily Beats Volume 10 album. 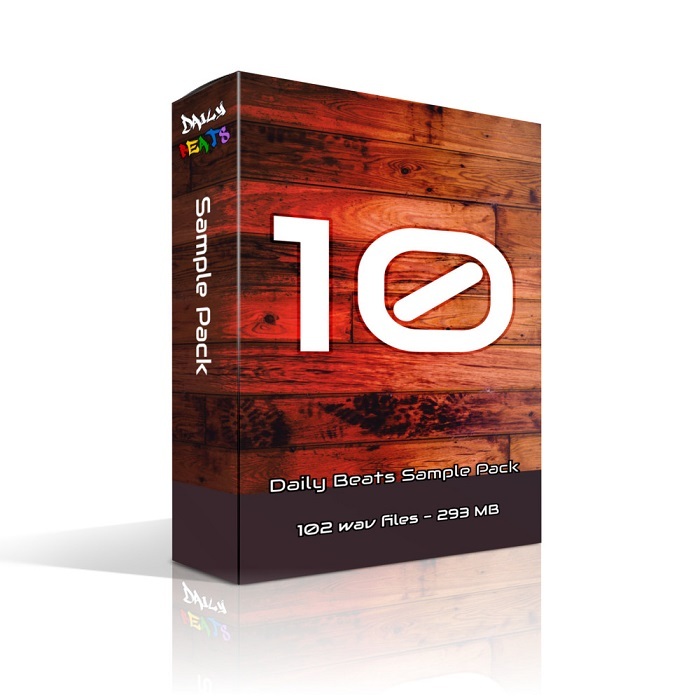 102 files allow you to create melodic and drum note patterns.